Using hotmelt on your concrete can cause issues during removal. In many cases the hot melt leaves residue on the surface, giving an affected appearance. 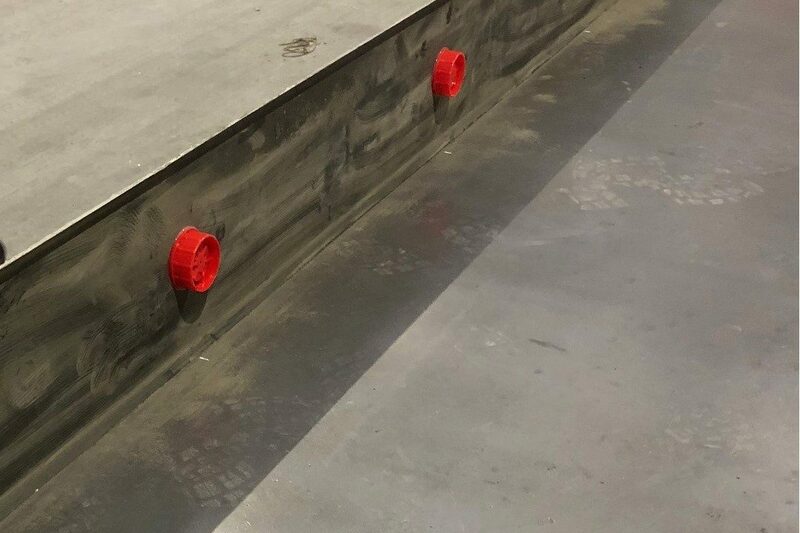 This results in inequal concrete and influences the production process with increased cleaning time. We can offer you a solution for sticking hotmelt that leaves unwanted residue. Ecoratio’s easy to apply hotmelt can be easily removed without residue, despite its strong bond effect. The hotmelt is suitable for all commonly used materials and works perfectly in combination with Ecoratio’s release agents for all applications. After using and the removal of the hotmelt, the cleaning time is reduced. This eBook describes how concrete surface issues appear and how you can prevent these problems. We give you tips and insights to improve the quality of your concrete. 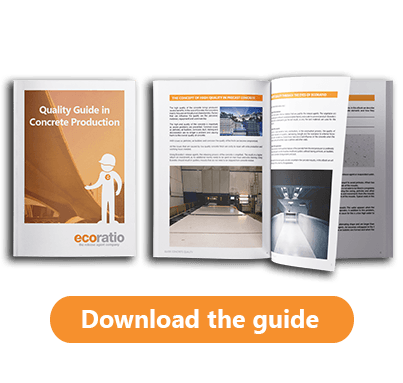 By reading this eBook you discover why issues as surface voids, discoloration, corrosion, sticking concrete and affected moulds should no longer influence your production process.